We’re always communicating. Wouldn’t it be beneficial to know exactly what to say or do to get the best out of everyone we communicate with? Imagine how this would benefit you or your organisation. DiSC psychometric profiling offers you the opportunity to leverage employee engagement and motivation by opening the door to effective communication. It’s likely that you’re already an excellent communicator. 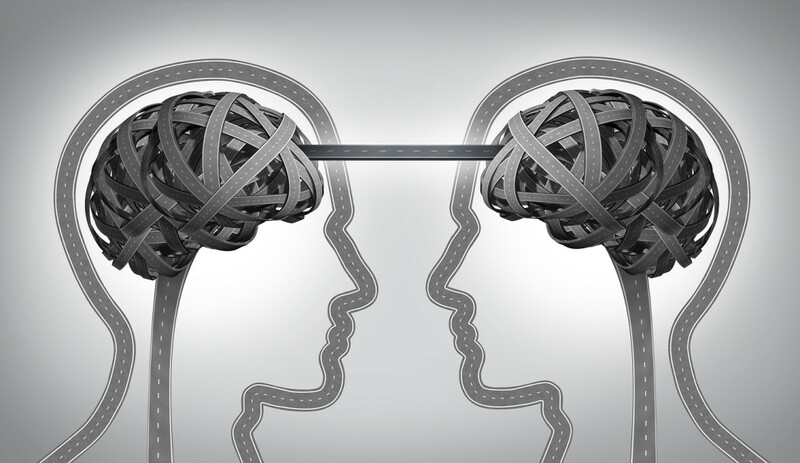 If, however, you haven’t had the benefit of psychometric profiling, you’re missing a trick. DiSC is a psychometric (sometimes known as ‘personality’) profiling tool which is based on the Behaviour Model created by Dr William M Marston. It’s the most highly validated tool of its kind and has been shown to be 90-95% accurate. We each have differing intensities of each factor within us and identifying the pattern of intensity gives us our unique DiSC style. The profile provides you with insight into why people behave as they do and you’ll learn that although people are different, they’re predictably different. 7 minutes. ..that’s the maximum time it will take to complete each profile which is emailed as a link. The profile can be taken by an individual or, for maximum impact, a whole team. Once the profile is complete, a personalised, comprehensive report is created. Because it’s important for you to understand the relevance of the report, I feedback the results in person, explaining what it all means for you. Individual profile feedback – we arrange a mutually convenient time to meet so that you can understand what the report means for you. This meeting will take 1 hour. Team profile workshop – a one day workshop is delivered to the team so that they can understand DiSC in greater depth which leads to maximum impact for your organisation. Each participant receives their own 18 page report. This workshop can be delivered at any level within the organisation. Better leadership – you take the guess work out of what your team need from you so that they perform at their optimum level. Improved self awareness leading to greater co-operation between team members, especially in terms of identifying their own and others’ strengths and challenge areas. More tolerance and harmony – participants have the chance to discard their previously allocated ‘right/wrong’ labels for other people’s behaviour and accept that people are just different. Team composition awareness – you’ll be able to identify where you might need to strengthen your team in terms of complementary styles. Improved motivation and engagement – the impact of this training lasts long term. One of the big takeaways from the training is that you’ll be able to recognise your own and others’ DiSC styles which enables you to modify your own language or behaviour in order to manage other people wherever you encounter them; giving you the opportunity to get the best out of yourself and others. 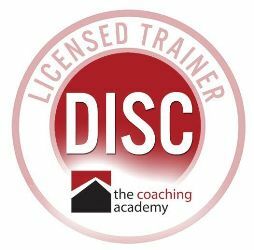 Whether you’re a leader, manager, team member or an individual who wants to improve your results within your own sphere, DiSC profiling will equip you with effective tools to transform your results. Individual profile– sign up for a free 20 minute consultation or give me a call so that we can chat about your needs. This means that you can experience for yourself the power of DiSC before you make your decision. Email your contact details to me here info@janegraycoaching.co.uk . I’ll call you back to discuss your requirements.